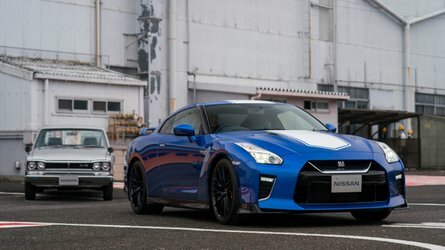 The new model could debut at the Frankfurt Motor Show. 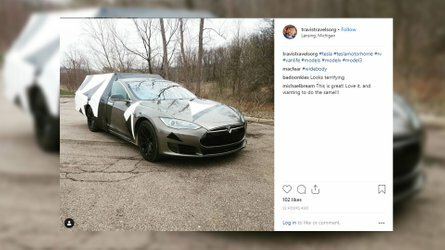 Sales likely won't start until early 2018. 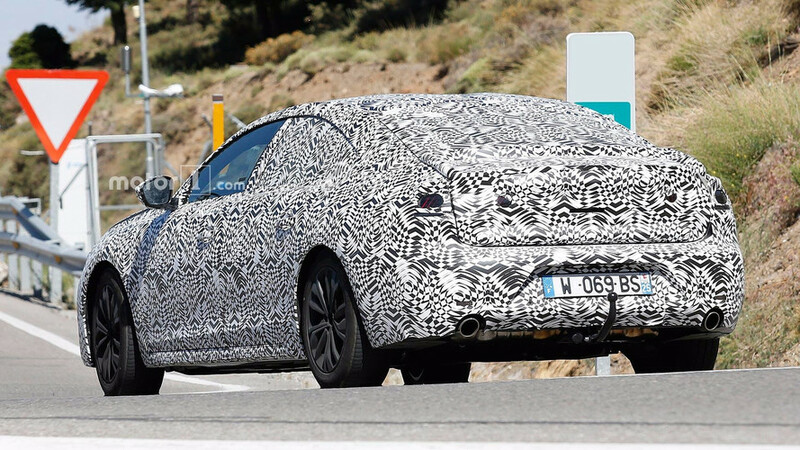 The next-generation Peugeot 508 has been spied on the road once again ahead of a debut next year. This one appears to have the production body but hides the styling under copious camouflage. 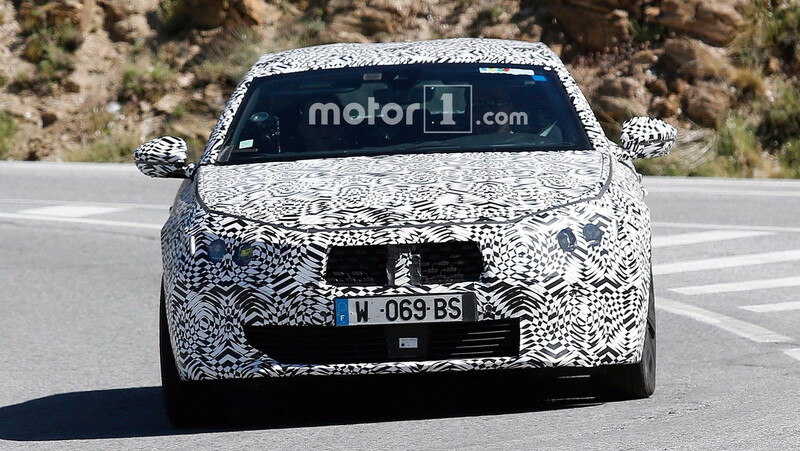 From the small amount of the vehicle visible here, we can see that Peugeot is adopting swoopy styling for the 508 by using a similar aesthetic to 2014’s Exalt concept. The hood sweeps downward to the grille. The greenhouse has a similarly svelte shape, including a roof that flows smoothly into the tail. 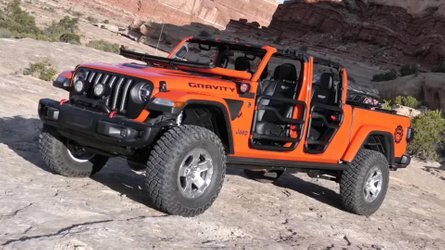 The styling appears to take cues from the recent trend of “four-door coupes” but adapts the look into a more usable form that shouldn’t sacrifice quite so much headroom. 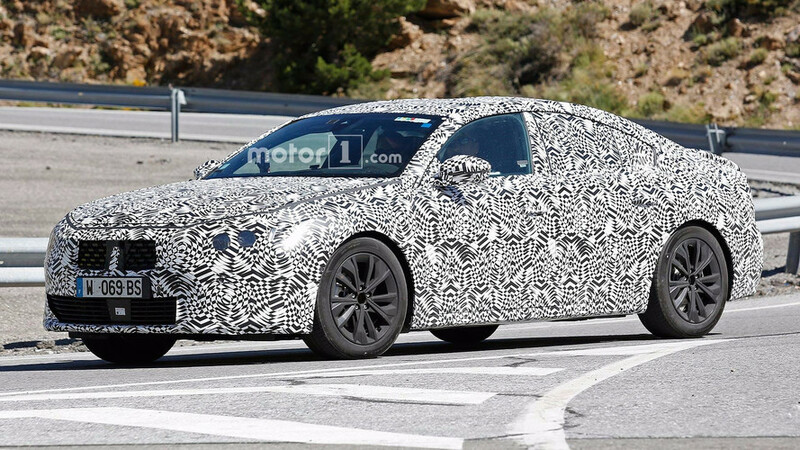 Previous spy shots also gave a glimpse at diagonal LEDs in the taillights. 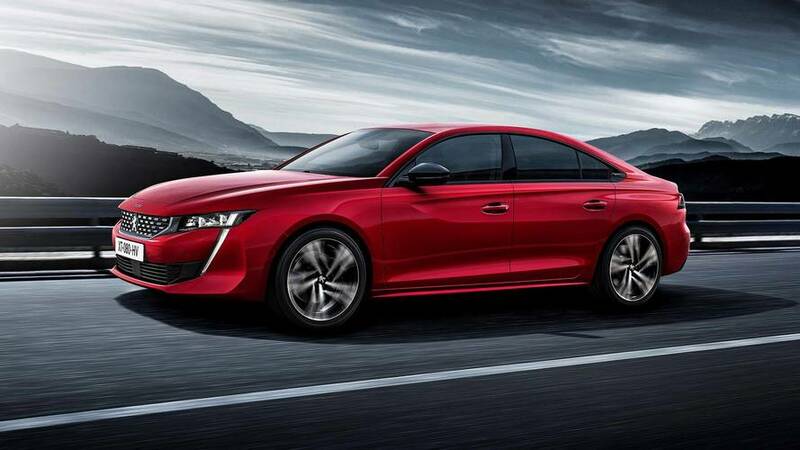 Peugeot wants the new 508 to compete in the near-premium segment. Base models would compete against models like the new Opel Insignia, but loading on the options would make the sedan a more luxurious ride. It rides on a new modular platform that Peugeot calls EMP2. The modern underpinnings should help the sedan cut weight. Powertrain options aren’t yet clear, but a plug-in hybrid is likely among the options. The 508 could debut as soon as the Frankfurt Motor Show, but the company’s boss says that sales begin in 2018. 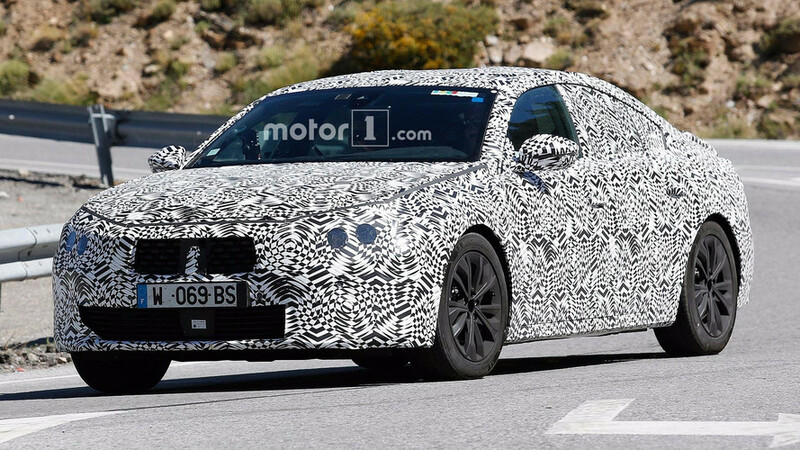 PSA has no intention to create an equivalent Citroën C5 sedan version. Peugeot’s corporate strategy since buying Opel is to focus on a worldwide expansion through mainstream vehicles. The company wants more than half of its sales to come from outside Europe. 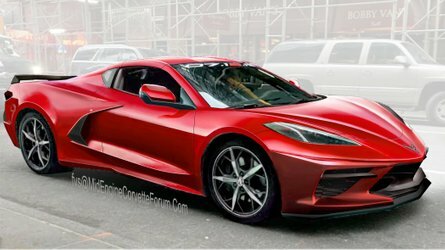 To do that, the firm intends to focus less on performance vehicles and put a bigger emphasis on what sells. In addition to the upcoming 508, Peugeot’s boss also wants to have a pickup in its range for appealing to a global market.